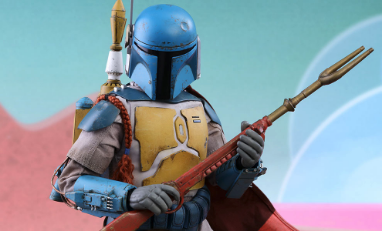 From the couple shots they show of Boba Fett, it appears there is going to be some nice details to this figure and I’d be interested to see what the scaling is with this figure. Standing next to the silhouette of the person it appears it might be a larger figure. 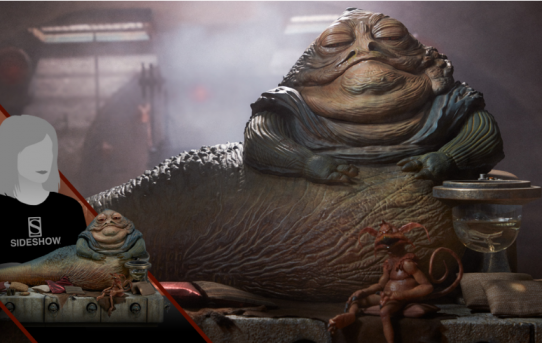 Fresh from an email from Sideshow Collectables, you can now preorder Jabba the Hutt and Throne Deluxe (sixth scale). This figure has some wonderful details and would look amazing sitting in a collection of other Star Wars Collectables. 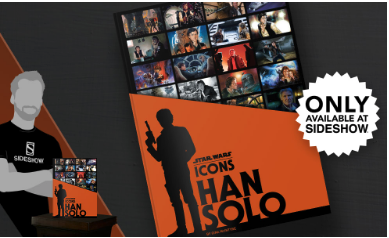 Go to their site today and preorder it for it’s October-December 2018 release, Sideshow Collectables. 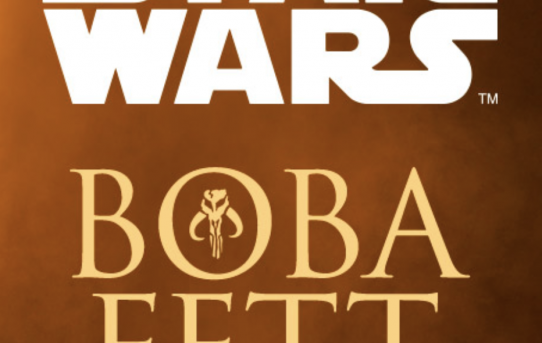 Jabba appears to come with 6 different heads and 3 sets of arms to pose for your wants and needs. Salacious Crumb comes with a couple sets of legs to pose for that perfect shot with Jabba. Lastly there appears to be a ton of accessories to complete the throne room of your dreams.